Creative entrepreneurs need community, not just customers. – Leigh Reyes. My Life As a Verb. There was a nascent market here. There were a few shoppers who were more conscious about provenance, and willing to pay more for accessories that showed thought, skill, and artistry. But they were very few. Most compared prices (using mass-produced accessories as a benchmark) and moved on. Listing on eBay.ph was disappointing. People would message me asking if they could bargain down the minimum bid price. In comparison, I would see a flurry of last-minute bids on my pieces on eBay.com. Life interrupted my budding e-commerce career. My priorities shifted. I stopped making and selling, and focused on work and family. I parked my knowhow, stashed away the supplies, and watched the Internet change everything. 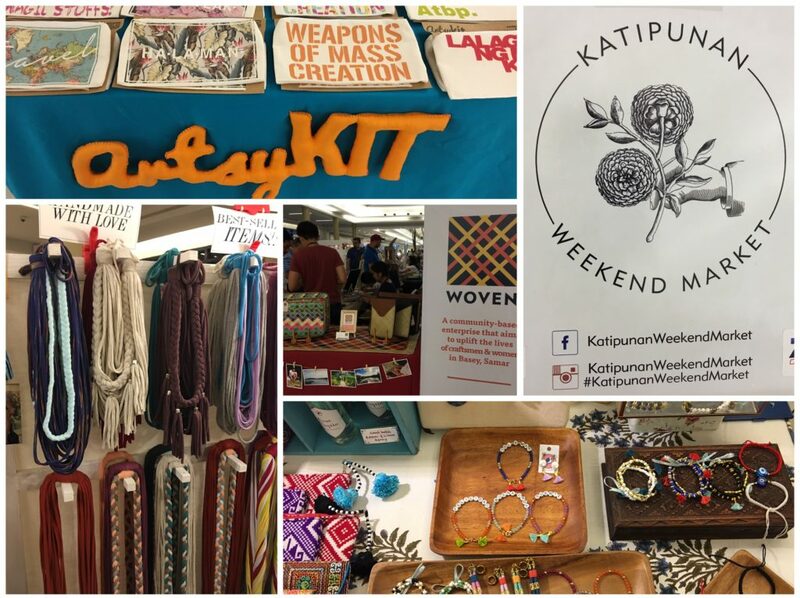 There were two pop-up markets over the weekend: 10a Alabama and Katipunan Weekend Market. Both pop-ups featured many creative entrepreneurs armed with maker mantras and active Instagram accounts. 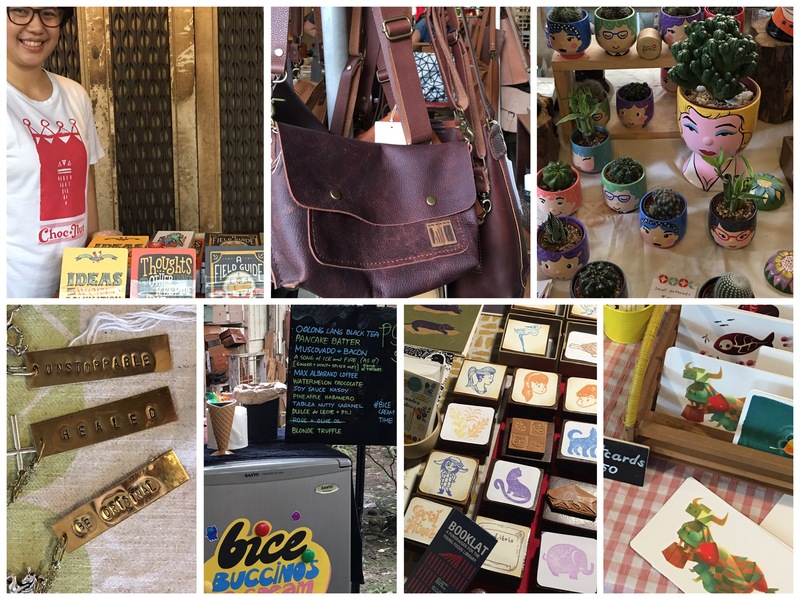 They had leather bags and accessories, jewelry, screenprinted canvas totes, postcards and stickers, stamps, soap, candles, banana bread, palazzo pants, potted plants, tools and rolls for tools. And more importantly, they had one another. It wasn’t odd at all to see a seller sporting a bag made by another seller. Collaborations were all over the place. In 2002, I had no local community. Bazaars and fairs (not “pop-ups”) had importers and exporters. Very few of us were makers. I didn’t have much in common with the importers – they sold garments and trinkets from China and Korea and Thailand, and needed to move their inventory. 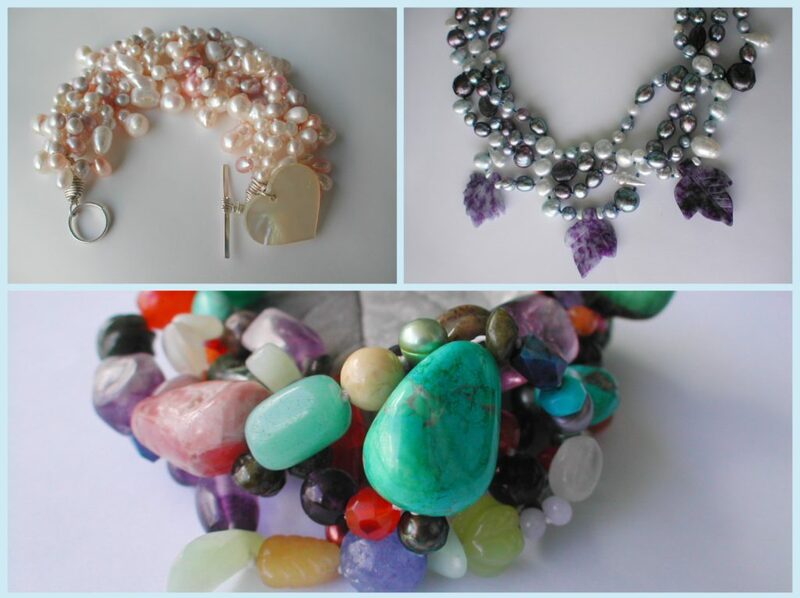 Several exporters became local sources for beads and findings (what wasn’t snapped up during trade fairs). Today’s makers have so many advantages: visual social networks, payment gateways, more shoppers who care, hashtags (! ), an active community. Together, creative entrepreneurs can be braver. They can practice in a safer space, and eventually not notice they’ve moved on from practicing to truly making a creative living. They can supply one another with tools and materials, exchange knowledge, and impart skills to the curious (who could be the next wave of creative entrepreneurs). Even in imparting skills, there’s money and good relationships to be made. Startups like Patreon and artists like Amanda Palmer (I highly recommend The Art of Asking to anyone who wants a different perspective on making one’s living from one’s art) show that relationships, the building blocks of communities, and commerce can be sustained in tandem. Nothing big starts big. But many small things can get bigger faster, while keeping the agility and unique character of smallness, simply by working and creating together. 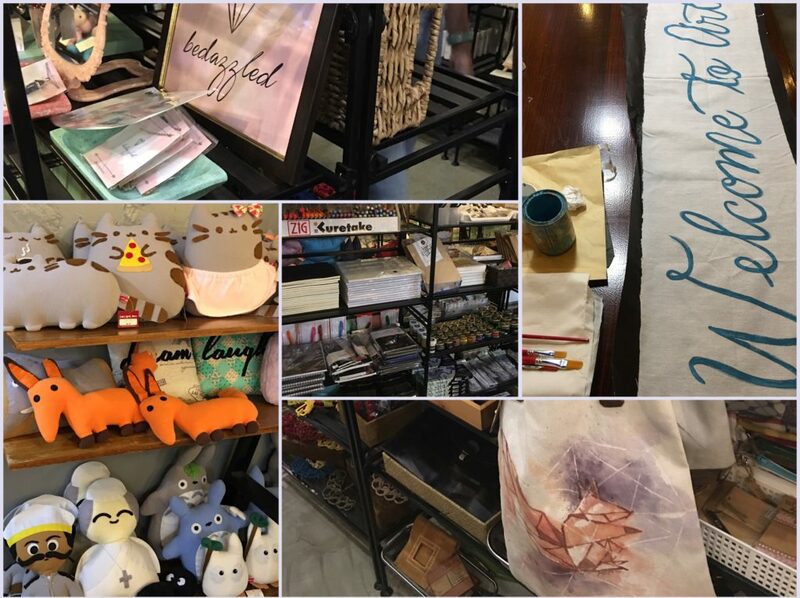 Common Room PH keeps many partner-makers in stock, from calligraphy supplies to graphic novels to plushies. They hold workshops regularly. The shop is a little off Katipunan, and now there’s an ongoing pop-up at Rockwell’s Powerplant Mall. They update Instagram and Facebook often. 10a Alabama is home to Resurrection Furniture most of the time, and to the 10a Alabama Arts and Crafts Fair on selected weekends. Find them on Facebook. Katipunan Weekend Market is in Estancia, oddly enough. 😉 They’re fairly active on Instagram. Hey Kessy has just moved to its new digs in UP Town Center. 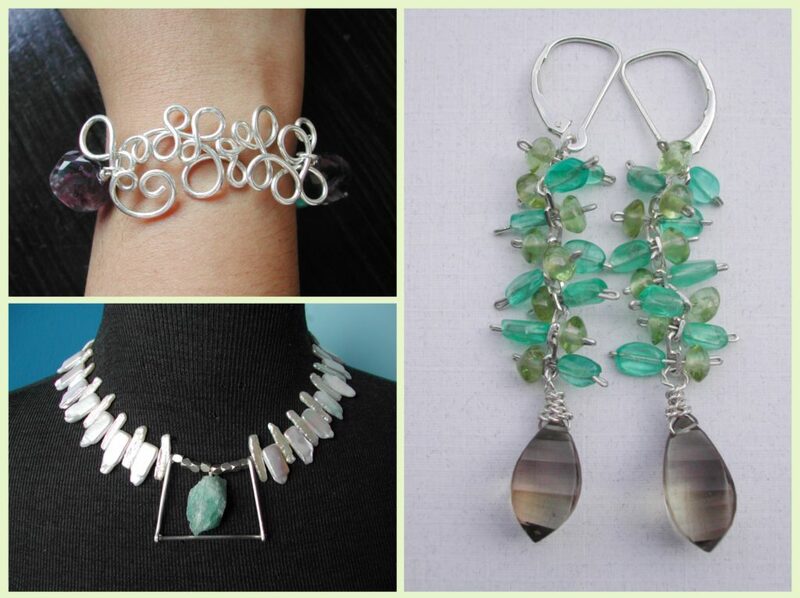 They regularly update their Facebook page with new arrivals and events. 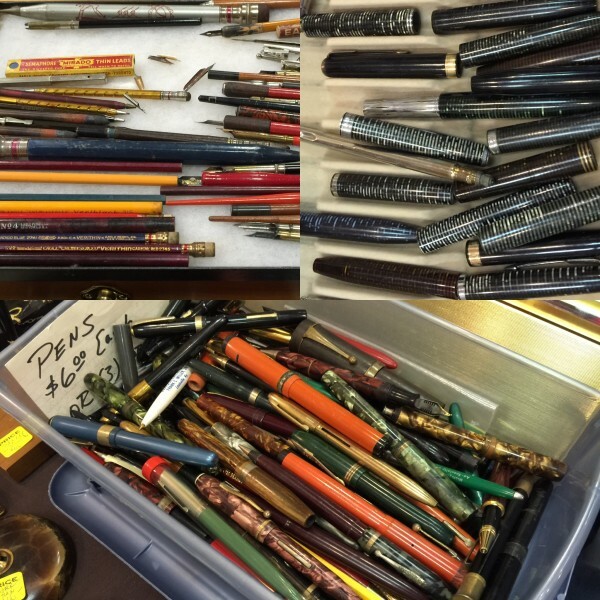 What not to do at your first pen show ever ever. Nakaya Pen Clinic, this November.